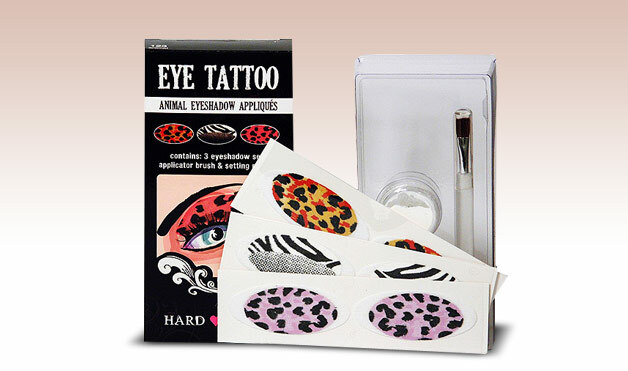 What do you think of animal printed items? 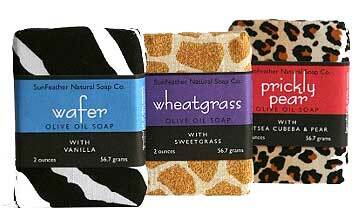 i love it on clothes, but those soaps might be a bit much? Animal prints are everywhere arent they? I can do some....maybe one thing at a time...but not print overload, lol..hope you are having a great Holiday! I am all for it, so fun! There are some animal prints that I love (snake, alligator) and thereare others that I find a bit on the tacky side. I have a friend that loves zebra and everytime I see something with zebra print I think of her. I like some things and others are just too over the top for me! Thanks so much for stopping by my blog and your sweet comment!!! I hope you are having a Happy Labor Day! Oh yes loving touches of animal print! Just perfect for fall! I am now a follower and look forward to your updates. 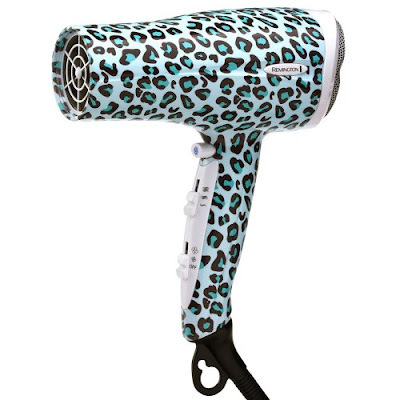 btw love all the animal print stuff too! I don't know how I feel about the animal print nails. I do think that tweezer is cute! A small touch of animal print is good but it can be easy to over do. 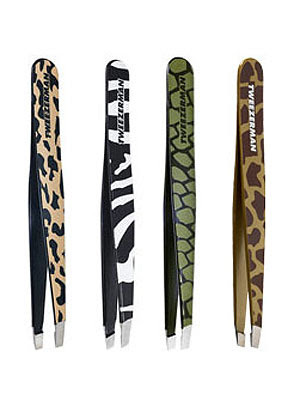 Animal prints are cute, but I don't know if I could pull them off in my wardrobe...I'd stick with the cute tweezers. I do like a little bit of animal print just not too much. those tweezers are so cute! These are so cute! I love it all. Especially the blow dryer. 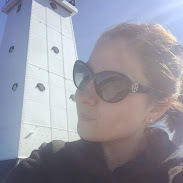 Hope you had a great long weekend! eye tatoos?! I think those might look a little silly. But I guess if you have the eye makeup to go along with it, they could work! I love animal print! I actually have to stop myself from filling my whole house up with it!